Do Packing Cubes Really Save Space? I’ve been using packing cubes for several years now, and I’ve been impressed by the results. They’re often listed under “Packing organizers”, and they’re there for a reason: They help you with being organized. 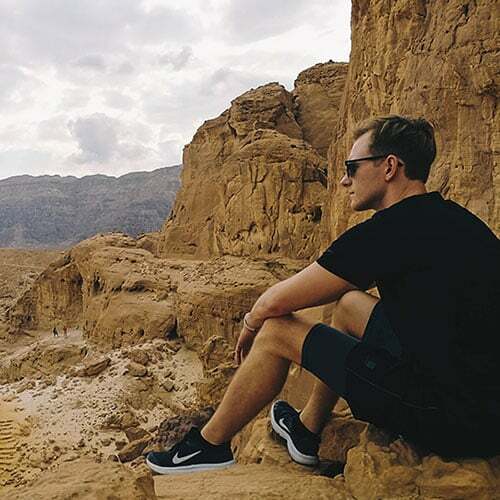 Not only that, but many people state that packing cubes actually save space as well which got me thinking: Do packing cubes really save space? My gut told me that not really, so I did what any curious person would do. 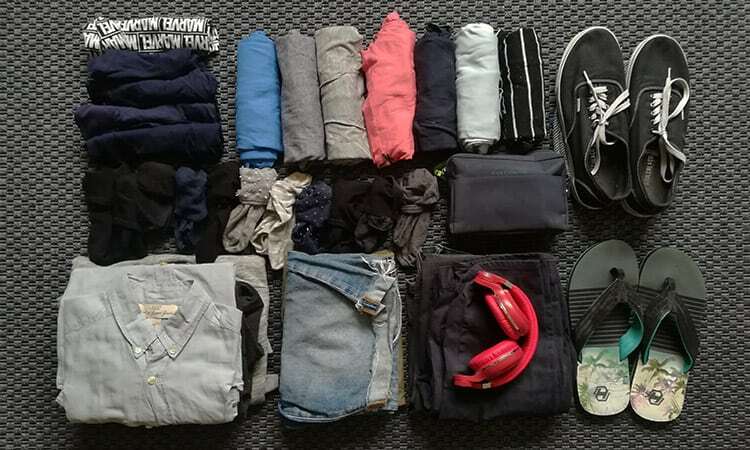 I tried packing the same amount of clothes with and without luggage cubes, to see whether packing cubes really do save space or not. Also, lately I had been hearing some good things about IKEA packing cubes, so I bought them, thinking that this could be an excellent opportunity to test them out. Anyway, here’s what I did. Conclusion: Do packing cubes really save space? 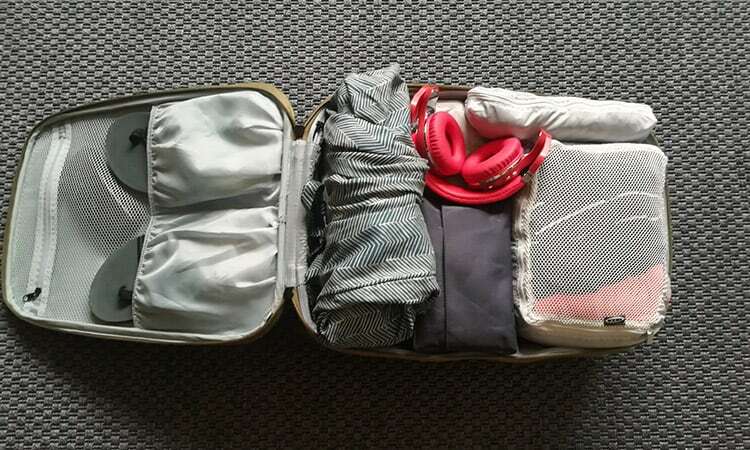 Do packing cubes wrinkle clothes? Packing cubes: Roll or fold? After selecting the items, I had to start packing. I folded and rolled everything the same way as I did in packing organizers, to make the test better-comparable. I folded the pants, shorts, hoodies, shirts and rolled the underwear and t-shirts. Also, I packed the shoes in a regular tote bag. Basically, I didn’t follow a pattern or anything. I tried to pack a way that a regular, unexperienced traveller would. As you can see in the picture, the carry-on was packed full. I could close it only with pushing the top-part down while closing the zippers. This is how I used to pack before I was using packing cubes. To be frank, packing the case wasn’t that complex or lengthy, but the problems start once you have to unpack and pack the following days again. Everything becomes wrinkled and meshed together. For this test, I bought the FORFINA set of 6 packing cubes from IKEA, as I had heard many good things about them. They cost just 9,99$. By the way, most packing cube sets from Amazon cost starting at 20$, so the ones from IKEA come cheap. When packing the carry-on I used only four cubes, but I could have squeezed in five if I really wanted. I used one large packing cube (13.4 x 10 x 3.5 inches), two medium packing cubes (10 x 6 x 3.5 inches) and one small packing cube (10 x 3 x 3.5 inches). The size of the carry-on that I packed was 21 x 14 x 9 inches, which is common for international flights. Small packing cube: Eleven pairs of socks. I managed to fit everything in nicely, easier than without using packing bags. I usually sort similar items each in their own cube, similar to what I did now. Also, I packed them really full, so nothing moves and no free air is left in the cube. As for the IKEA cubes, I’m not that amazed by them. Yes, they did the job, but they’re made from a really thin polyester fabric, which makes the cube stretch out when fully packed. This resulted in some unnecessary spaces left between the blocks. After concluding the test, I did manage to save a bit of space but nothing significant. If the total volume of the carry-on was about thirty litres, I saved up around one litre, which is less than five per cent. I could squeeze in a few more items between the cubes, like some souvenirs or packs of sweets. 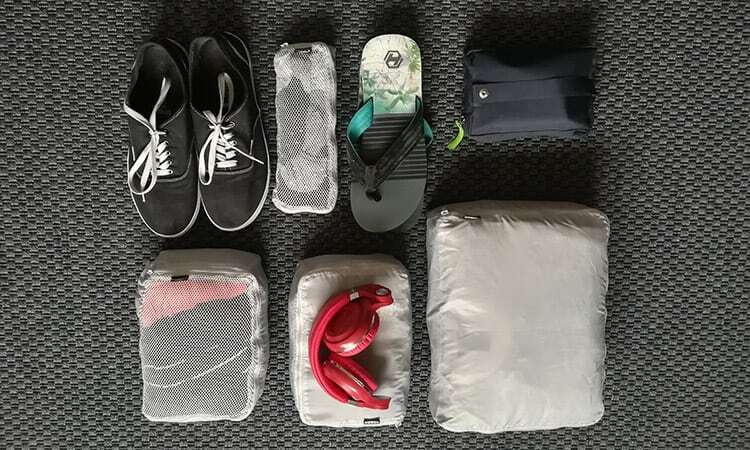 In reality, you’re not buying packing cubes to save space. If you’re looking to save space, compression bags or vacuum bags are better choices, but they tend to wrinkle clothes and are harder to pack/unpack. However, packing cubes help you with being much more organized. Before I started using them, I was a bit sceptical at first, but they turned out to be one of those items that I use on my every trip. Once you get the hang of it, you develop a system for what goes in where and packing for your trips becomes much faster. How Much Do Packing Cubes Weigh? If you pack your clothes the right way, they’ll come out of your packing cubes almost wrinkle-free. It’s best to fold your pants, jeans, dresses, hoodies, jackets and shirts, and to roll your underwear, socks, scarves, and t-shirts. Most often your clothes get wrinkled from movement. For instance, when you’ve arrived at the destination, removing a few items and later packing them back in makes all of the clothes move and results in more wrinkles. If you do this several times, your clean clothes for the last days will be really wrinkled. The main reason why using packing cubes results in fewer wrinkles is that nothing moves in there. If you have to remove an item, you don’t have to re-arrange your whole suitcase. 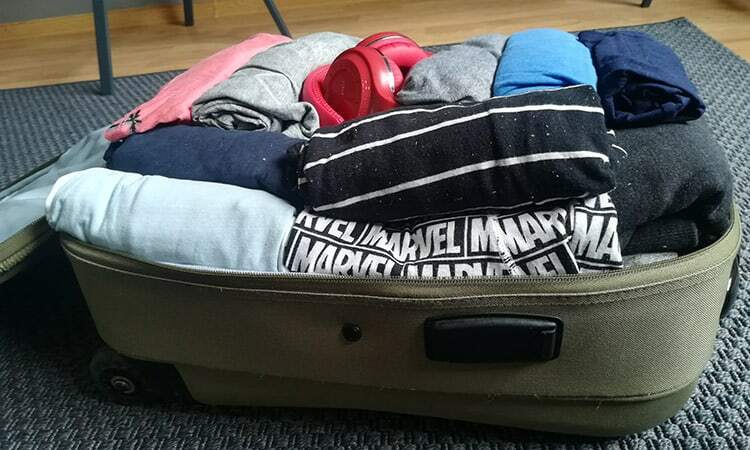 Make sure to pack your cubes full of clothes, so that they’re packed pretty tight. Personally, I roll only some items and fold the rest because rolled pieces result in more wrinkles. When folding, I usually try to fold them in the same size as the packing cube, making it easy to stack all of the folded items on top of each other. Dresses (When I’m travelling with my girlfriend). 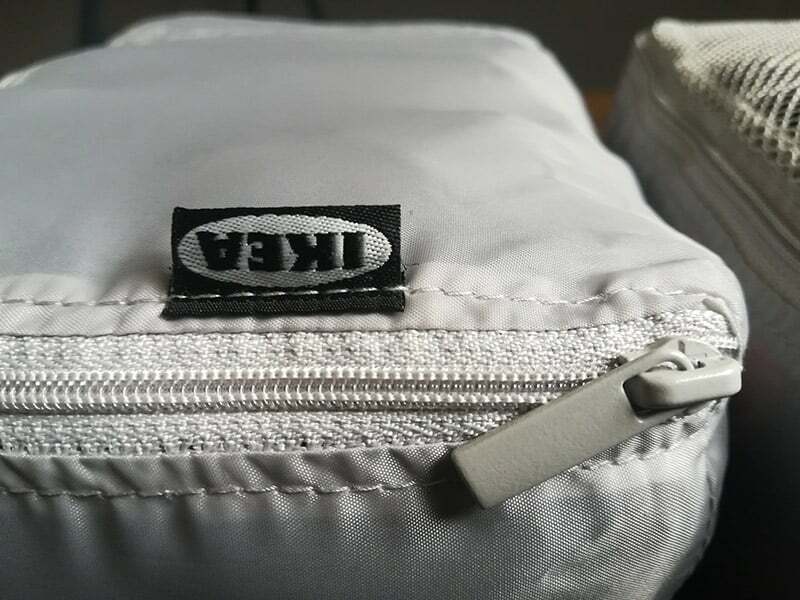 If you still don’t have any packing cubes, here are the ones that I recommend checking out. They’re not that expensive and will make your packing a lot quicker and easier. Do Sea Bands Really Work? I have about 4 sets of the IKEA packing cubes and they saved and IMMENSE amount of space on our last trip. I have used them sporadically on a few short trips, and I agree that for small amounts of clothing they are about organization. I consider myself an expert level packer, having been traveling the globe since I was about 5 yrs old and packing my own bags since I was about 12. I can get a lot into a small space. However, my husband and I recently took a two week long Alaskan vacation that included a 7 day cruise. Initially when I “test” packed I couldn’t get it down to 2 large suitcases and 3 carry ons… I kept ending up having an entire medium sized suitcase cram packed with clothes and gear. Finally, I broke out the packing cubes and I was finally able to get the items condensed enough to eliminate the medium suit case. I will warn people that this can cause a weight issue! We were exactly one pound under the maximum in each bag…and we had higher allowances due to our ticket packages. This may not work for some people wpnare super fussy or are last minute packers or messy REpackers. You can maximize your success by packing a few days early and letting the weight of you items press out the air…and then add a few more clothes. Returning clothes to the cubes after being worn can help, too. Cramming wadded up jeans and shirts in cubes and stuffing them into a suitcase isn’t going to magically economize space.